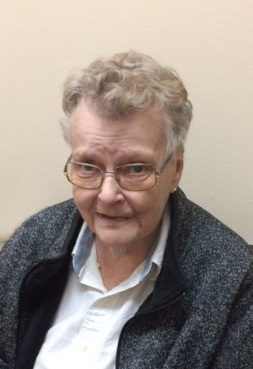 Betty E. Herron, 81, of Tremont City, passed away Friday, April 12, 2019. She was born March 20, 1938 in Woodstock, OH the daughter of James and Florence (Harsh) Shelpman, and was a 1956 graduate of Wayne Woodstock High School. Betty is survived by four sons James O. (Deborah), Mark A., Mike N. (Julia), and Timothy D. (Lori) Herron; two daughters Tammy (Bruce) Wynn and Pamela S. Turner; numerous grandchildren and great grandchildren. She is preceded in death by her son John P. Herron in 1985. Graveside services will be held Monday at 2:00 PM. in Vale Cemetery. The family is being served by RICHARDS, RAFF & DUNBAR MEMORIAL HOME. Expressions of sympathy may be made at www.richardsraffanddunbar.com.